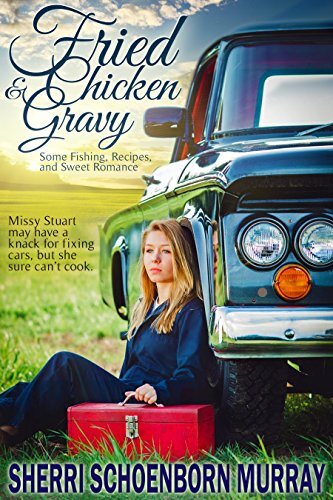 Missy is perfectly happy working in their auto repair shop and has no intention of spending more time in the kitchen. When she dutifully accompanies her father to church, she finds that she has more to learn than a bunch of recipes. This quirky Christian romance is set in Ridgefield, Washington, in the late seventies.